Found 2 file extension associations related to Enpass and 2 file formats developed specifically for use with Enpass. Enpass takes care of all your life important credentials & online accounts in safe and best way. All your data is secured offline on your device. We do not store any of your data on our server. Enpass encrypts your data by AES 256 bit Encryption using open-source encryption engine SQLCipher to ensure maximum security with trust. 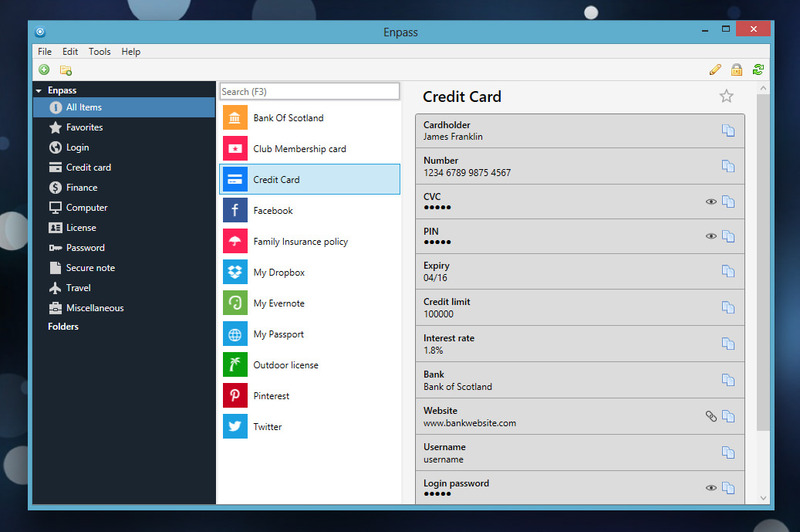 Enpass is available for all main desktop and mobile OS platforms. If you need more information please contact the developers of Enpass, or check out their product website.